An important part of NPT’s work is to document the island’s architectural heritage and to share this information with the public. One way we perform this education role is through publications including our neighborhood books and our resource guide. *NEW* Click here to visit our Online Shop! 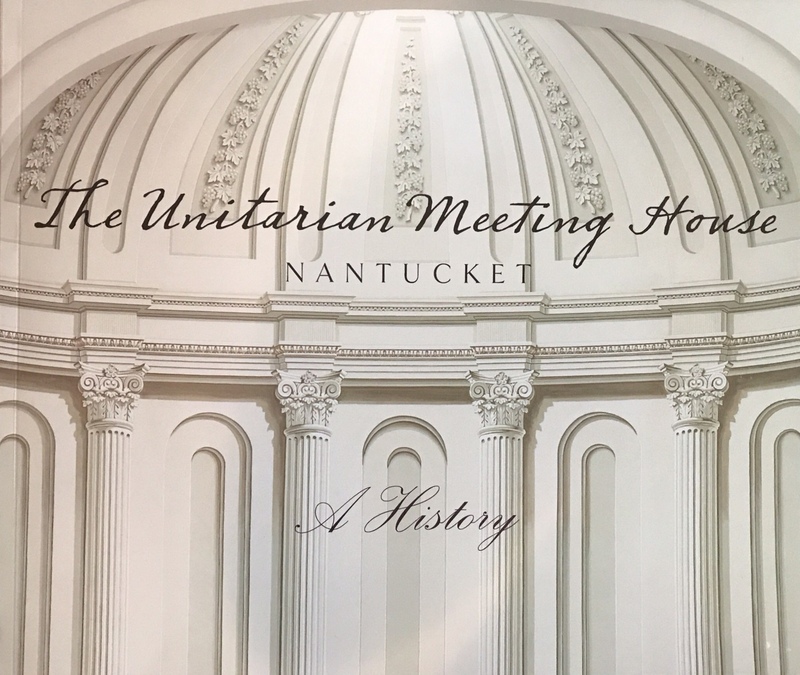 In 2006 the Nantucket Preservation Trust completed its first neighborhood book that focused on houses between the Pacific National Bank and the Civil War monument. The project was an outgrowth of our successful house history books on individual structures, and grew out of a need to establish a comprehensive approach to the island’s research and architectural record. Perhaps most importantly, the program was created to serve as a reminder that the stories of a house and the people who lived there must be told if we are to understand and preserve Nantucket’s historic resources. The project has had other unforeseen benefits, especially for historians, such as an opportunity to find out more details about specific houses and/or historian figures, to correct erroneous information found in past histories, and to reach new audiences both old and young. 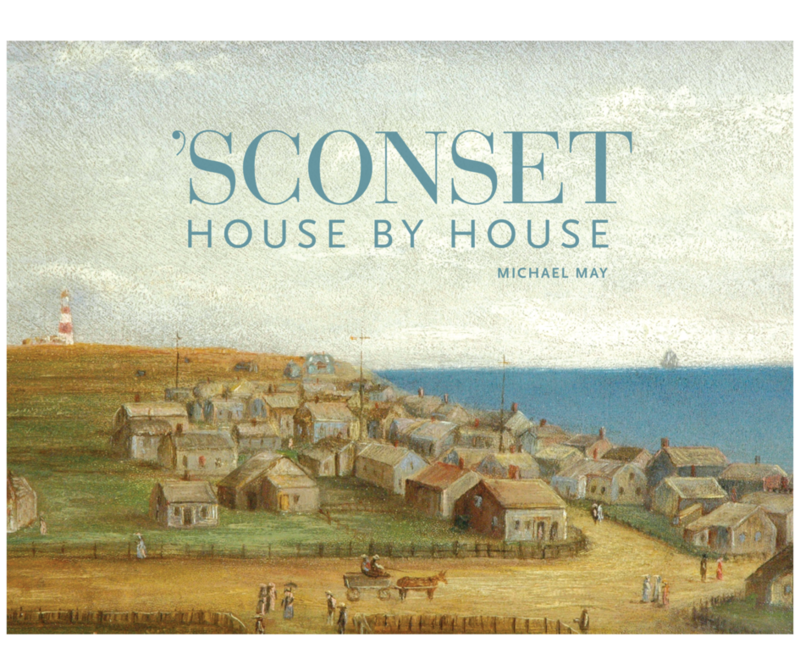 ’Sconset: House by House is a neighborhood book researched and written by NPT’s Executive Director Michael May, made possible with generous financial support from the ’Sconset Trust and the Nantucket community. 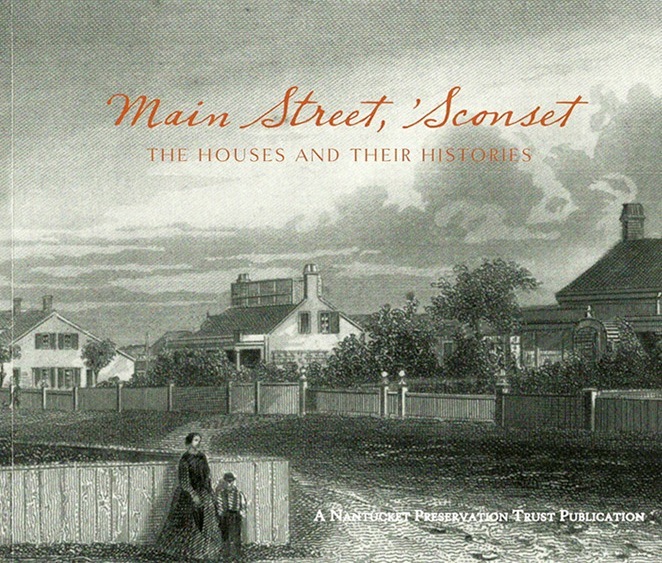 ’Sconset: House by House features a history of more than sixty village cottages, including the early fish houses along Broadway, Center, Front, and Shell Streets. 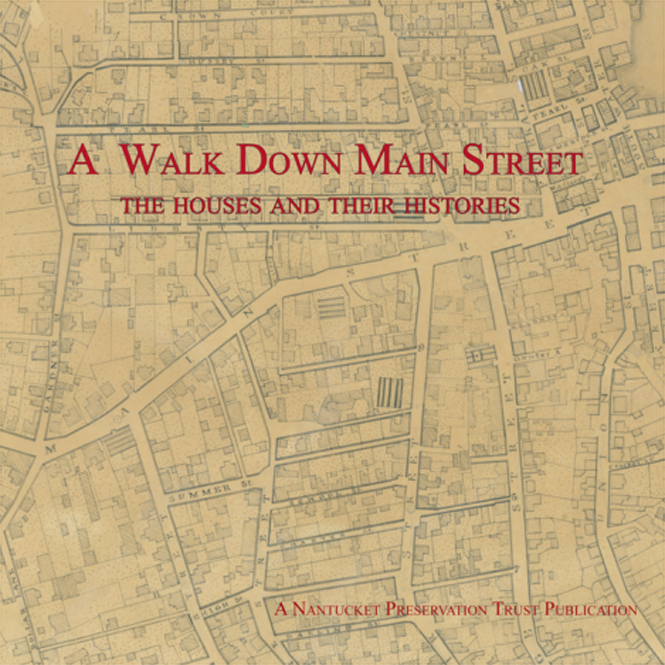 The book is the ideal companion to the NPT’s walking tour, which starts at the ’Sconset Trust office at 1 New Street. The first book in this series focuses on thirty houses. The book provides an overview of the early history of the town and the various house types, and is filled with historic photographs, maps and other illustrations. The book can serves as a walking tour guide of this memorable street. Learn more about the special enclave of Siasconset, a tiny fishing village and summer retreat. Written by Betsy Tyler with contributions from Michael May, the book is filled with nearly 100 photographs, including historic images of the houses and the early owners as well as 19th century maps of the village. The Wesco Acre Lots division was created in 1678 by the island’s first town planners and became the site of early building activity for Nantucket Town. 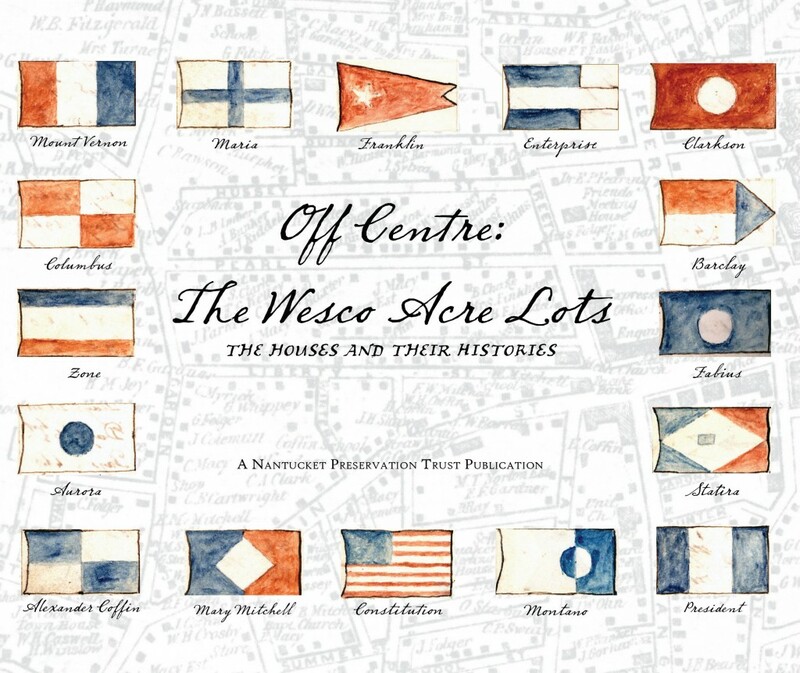 Off Centre focuses on the histories of over 80 houses from Liberty to Quince Streets and gives the reader a unique glimpse of life on Nantucket from the years before the whaling boom into the early twentieth century. The NPT’s Landmark Series documents the history of important island institutions housed in historic buildings. These books also highlight the evolution of the buildings. The Meeting House, constructed in 1809 is one of the most visible landmarks on island. Located on Orange Street the structure has been a place where islanders and visitors come together to participate in the cultural, religious, and community life of the island. The Atheneum, constructed in 1847 immediately after the Great Fire is an impressive Greek Revival building. The history of the institution, from its beginning in 1834 and including noted events such as the Frederick Douglass lecture, are well documented in this beautifully illustrated book.